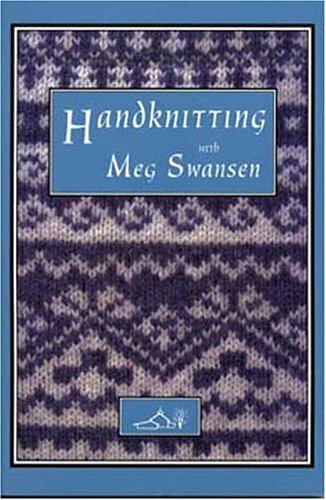 American knitting guru Meg Swansen shares tips, tricks, techniques, and secrets she has learned and discovered during her long knitting and designing career. 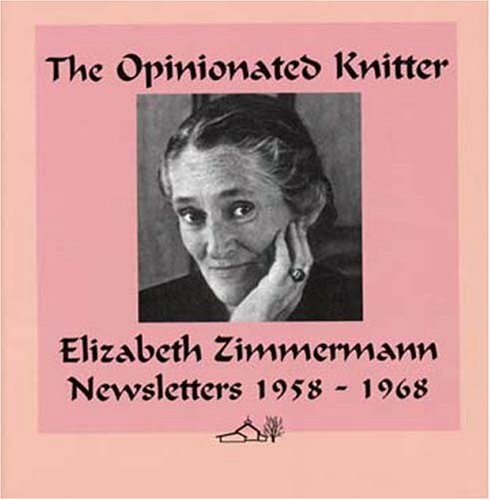 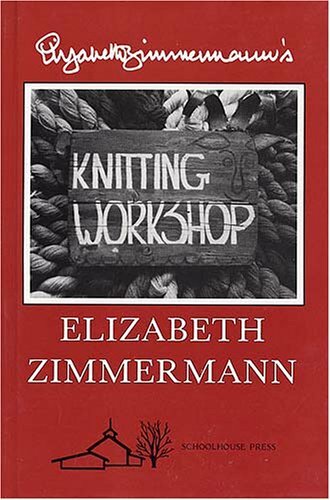 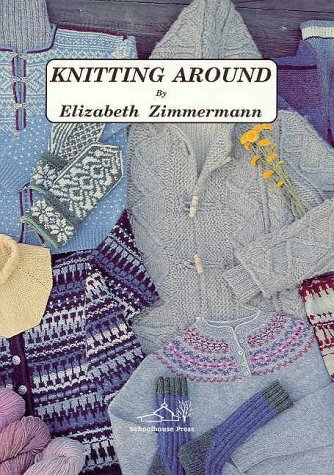 The introduction gives the reader a candid look into the knitting world of the daughter of America's first famous knitter and author, Elizabeth Zimmerman. 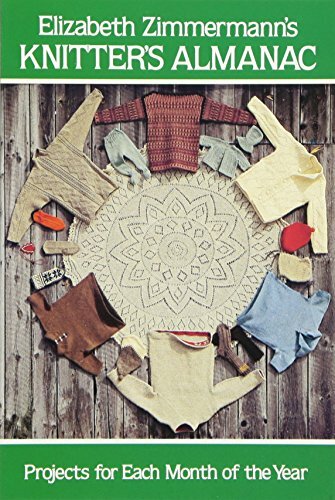 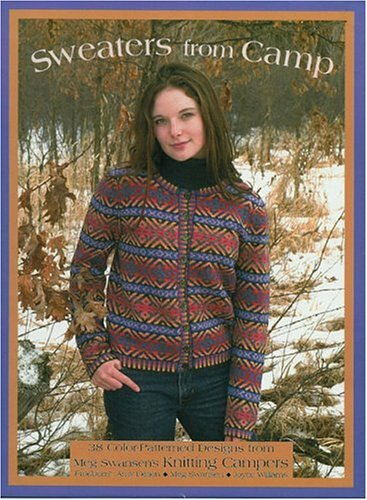 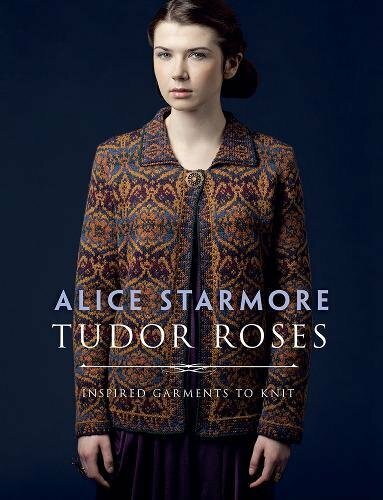 Full of original designs, this book includes instructions and charts for 22 sweaters, three vests, four fitted-arch socks, and three convertible-top mittens, each rendered in four-color fashion photography taken on-site at Meg's home. 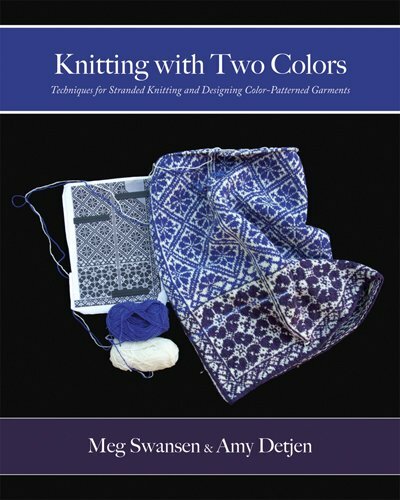 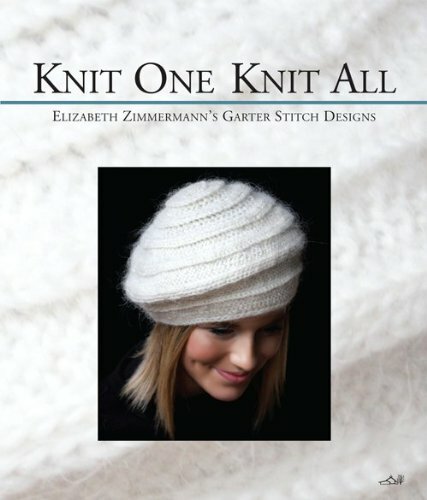 A section on techniques includes a glossary of relevant knitting terms, the famous EZ Percentage System, and various ways to cast on, bind off, increase, and decrease.